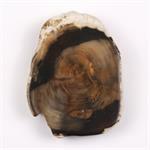 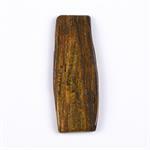 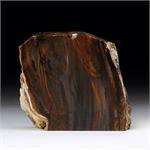 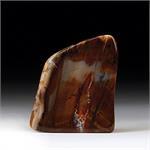 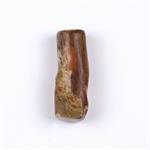 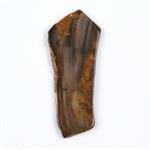 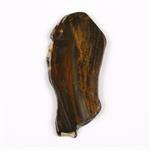 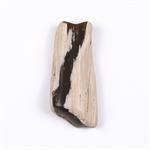 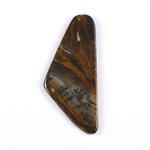 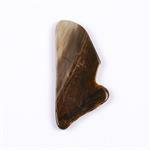 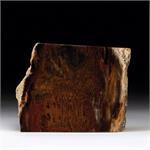 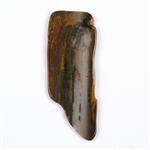 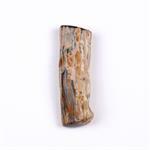 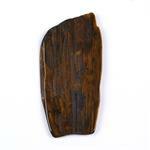 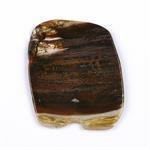 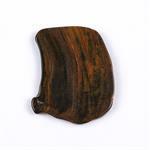 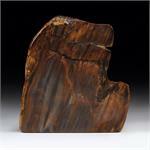 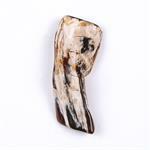 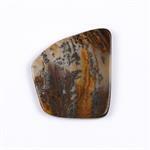 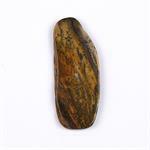 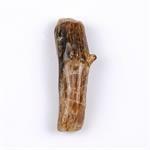 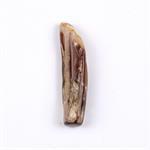 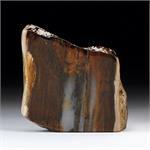 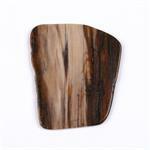 Mineral Properties: Transmutite is known to be a rare and beautiful variety of petrified wood from Nevada, USA. 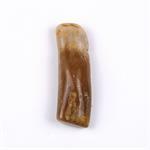 The trees (probably spruce) from which these unique and powerful stones were formed lived about twenty million years ago, in the Miocene Age. 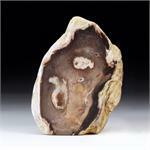 Metaphysical: Transmutite embodies, in its substance and its history, the essence of transmutation. 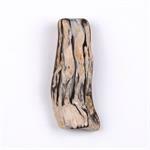 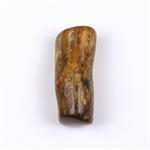 Their origin as wood millions of years ago, and their gradual conversion into stone, is an astonishing example of a radical evolutionary shift. 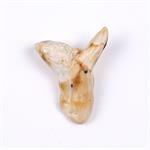 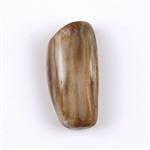 We recognize, in our spiritual work with many crystals and minerals, that the consciousness associated with stones is very highly evolved and powerful.